Rhyton are the Brooklyn-based trio of Dave Shuford (D. Charles Speer & The Helix, No Neck Blues Band), Jimy SeiTang (Stygian Stride) and Rob Smith (Pigeons). 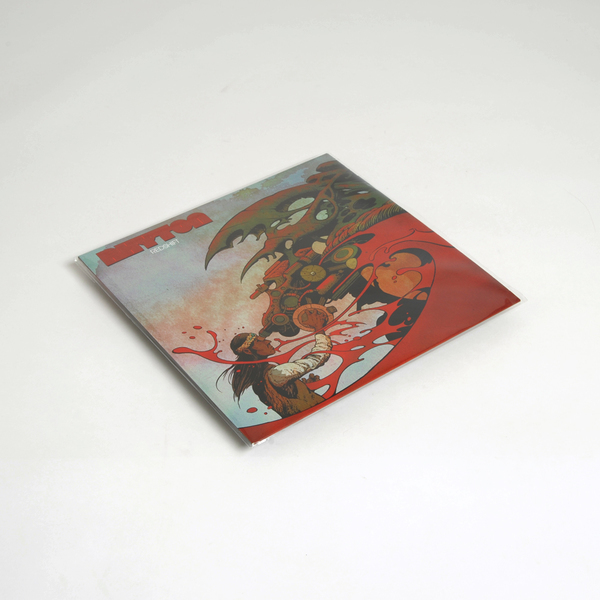 "Rhyton take ancestral forms, instrumentation and scales, primarily sourced from Middle Eastern and Greek traditions and incorporate them into the context of scorching improvised rock. 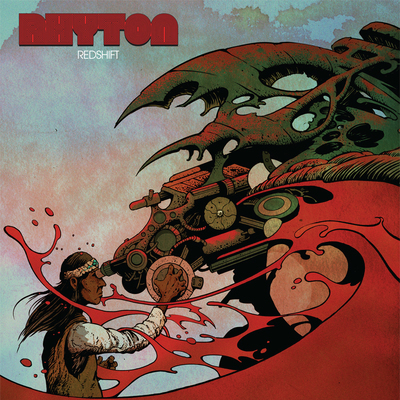 On ‘Redshift’, Rhyton expand their sound and defy expectations by creating a galactic country throwdown, exemplified by the otherworldly cover of Joe Walsh’s ‘Turn To Stone’." 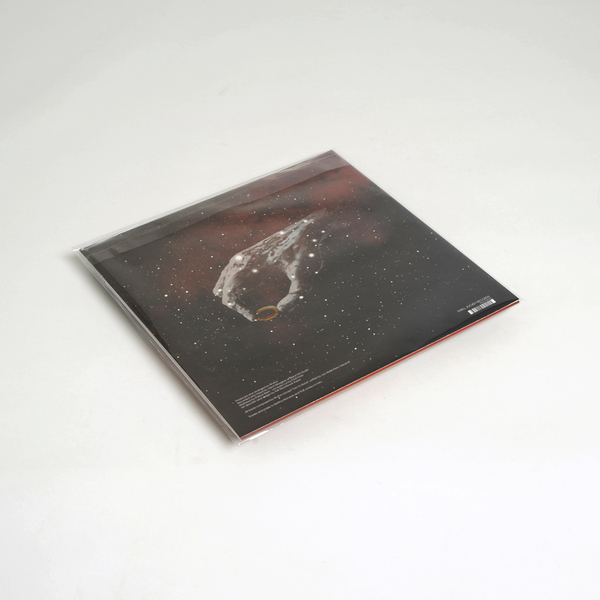  LP version pressed on virgin vinyl with free download card.